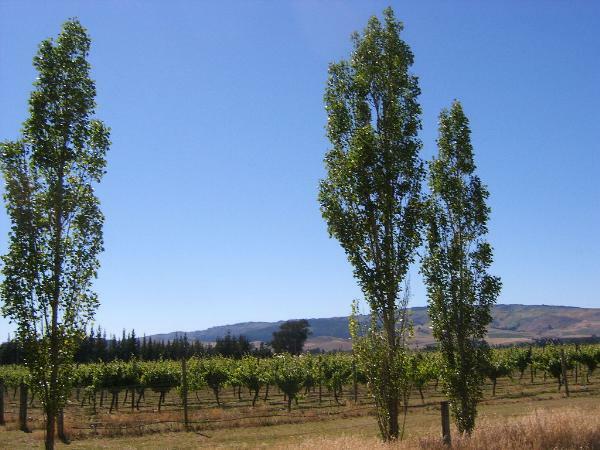 Waipara River Estate in the heart of the Waipara Valley, New Zealand is a family owned, historic, boutique vineyard, farm (superfine quality wool merinos) & B&B. Our old vines on their own roots include the first planted in the valley by pioneer John McCaskey in the early 1980s. Our Riesling, Pinot Noir, Gewürztraminer & Cabernet Sauvignon produce intensely flavoured award winning premium wines made by superb winemakers, Kym Rayner (Torlesse) & Matt Donaldson (Pegasus Bay). Relax and stay in our luxury B&B, Annie's Loft & Studio, enjoy wonderful scenery and hospitality or hold a celebration here.